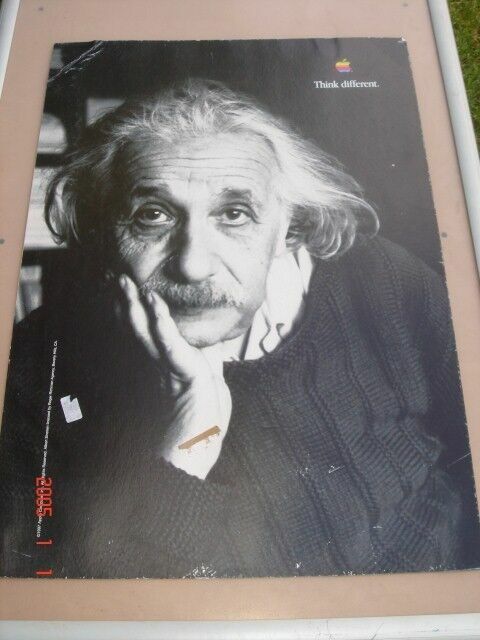 Hi, I’m interested in Albert Einstein poster-A1 hard board 600x800, B/w photo. Please contact me. Thanks! Framed and autographed photo, behind glass, of 1998 Springbok tour of England, Ireland and Wales. Dimensions : 80 x 60 cm. Springbok team led by Gary Teichmann (capt) and Joost v.d.Westhuizen (v.capt) This item initially bought at a charity auction. If you have neck, back, or shoulder pain or tension, please raise your hand (or just nod). Now step away from your computer if you can afford a massage every day. TO ORDER YOUR DEEP PENETRATING NECK AND SHOULDER MASSAGER TODAY! Buy Direct from the importer!“Deep, heated relief for hard-to-reach neck, shoulder and back muscles “Wrap the massager comfortably around your neck, Choose from the 5 various functions—with or without heat in the front. Our massager lets you add soothing heat in front with the push of a button while letting you easily raise or lower it along your neck, shoulders and back for deep-down relief right where you need it. The vigorous, rhythmic percussion massager deeply penetrates aching muscles, easing tightness and helping you feel relaxed all over. The neck and shoulder massager is a great way to relax the tension away that many carry in their neck and upper back.This can be wrapped around any part of your body by holding the handles then wrap around your neck, shoulders, back, waist, legs and feet. Relieves the ache from years of poor blood circulations, and improves the function of the nervous and immune system. Relieves the fatigue from strenuous exercise, and relaxes the muscles. Burns the fat and reshapes perfect body curve. Relieves the shoulder pain from stiff neck, and promotes the good sound sleep. Includes everything in the photos, can deliver. As new, hardly used. Excellent condition. - Air assist pump to assist with engraving quality and to prevent material taking alight.